Explore poetic Lesser Town and visit the St. Nicholas Church with your private guide. Tour is available in English, French or Spanish. 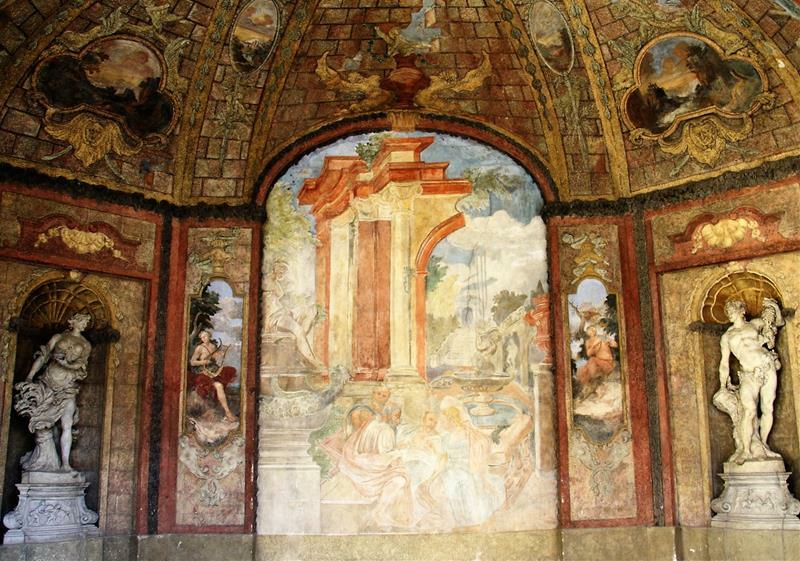 Walk through the famous Lesser Town area with a highly educated private guides enthusiastic about art and history. 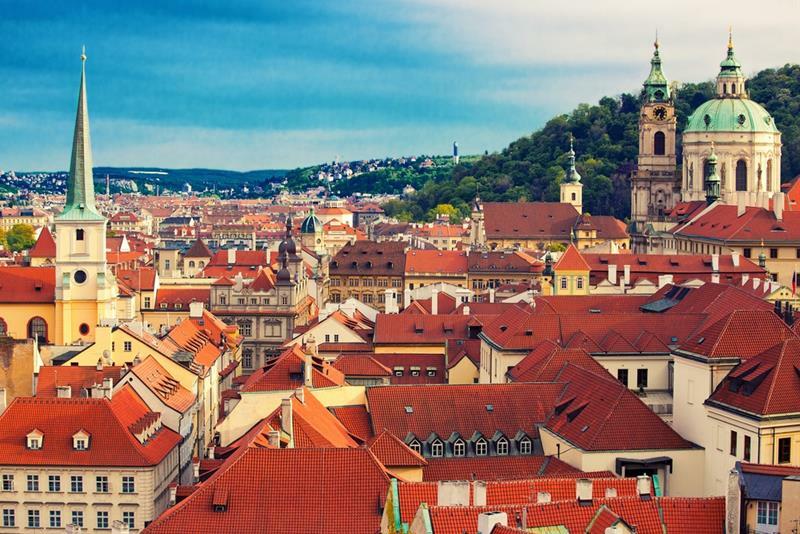 Walk and learn about the Lesser Town (Malá Strana) district which is the second oldest in Prague. After fire burnt down the town in 1541, it had to be rebuilt from scratch again - and that´s how the jewel of Baroque architecture, today´s Lesser Town, came into existence. 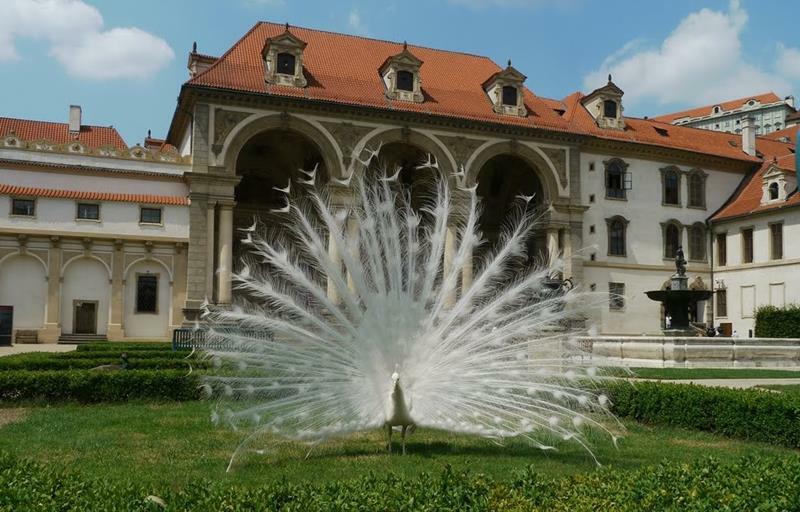 Pass by the exquisite Baroque palaces surrounded by historic gardens. Many of them became the seats of Embassies (e.g. the US embassy, the British Embassy). This typical Baroque landscape is the key element of the extraordinary beauty of this district. Many of them became the seats of Embassies (e.g. the US embassy, the British Embassy). See the Church of Our Lady the Victorious. The latter houses a miraculous statuette of the Baby Jesus of Prague. 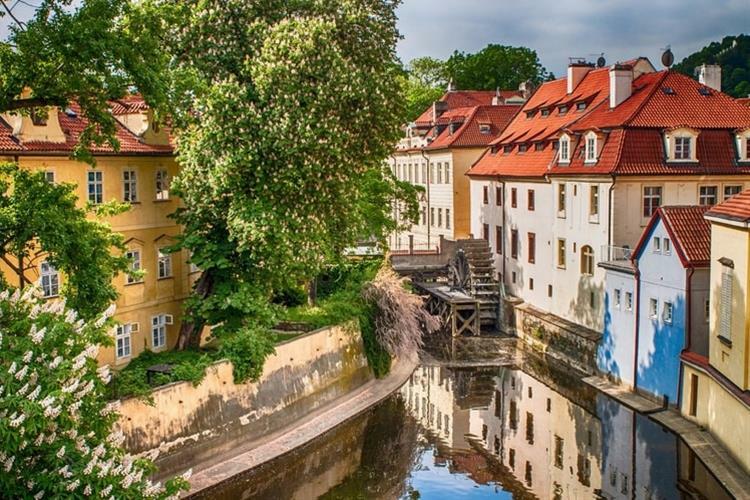 Visit Kampa Island: Hidden corners of Lesser Town invite to romantic walks, one of them will lead us to Kampa Island with its charming millwheels. Or we can take a walk in the area near the so called Devil´s stream (Čertovka). This area is also known as the Prague Venice – little ships can enter into it and approach the former mill´s wheel. From Kampa we can take a staircase to one of the most emblematic sights of the city – The Charles Bridge. One of the most representative churches in the Czech Republic, an icon of Dynamic Baroque. The church interior is richly decorated by frescos and statues. 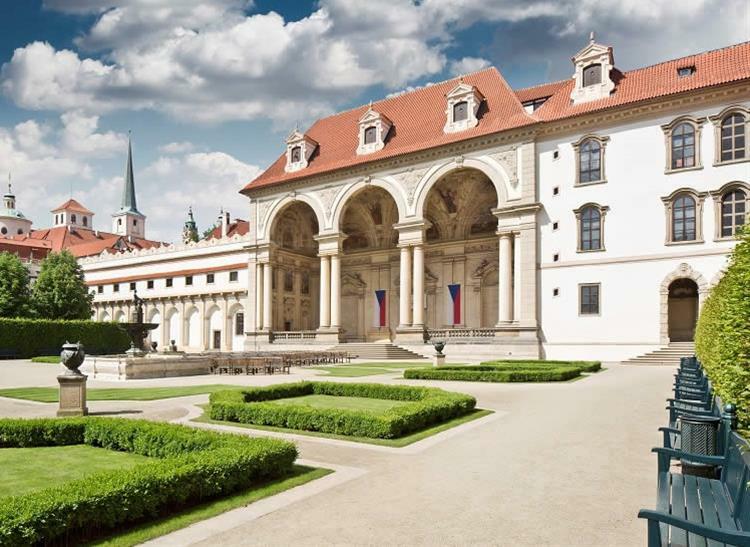 It houses an interesting selection of paintings by Karel Škréta, an important Czech Baroque painter, and also an impressive Baroque organ. 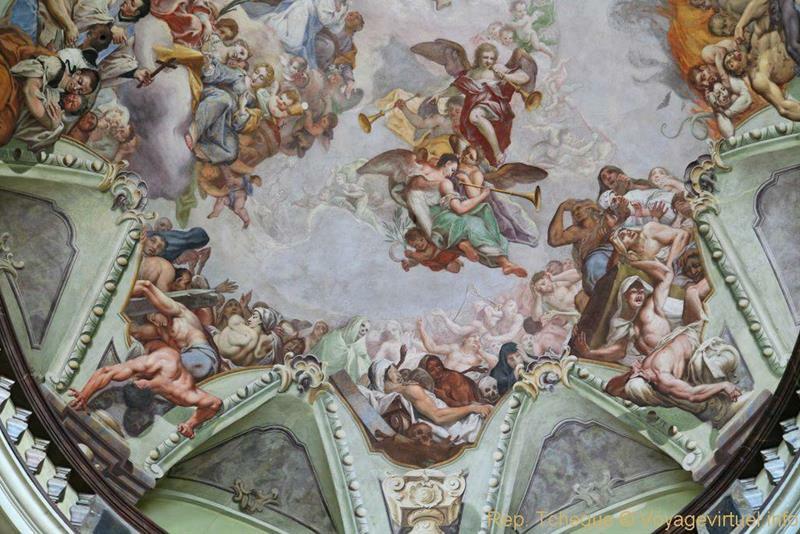 You can climb up the Baroque balcony and have a close look at the largest European fresco (the apotheosis of Saint Nicolas). The church organizes regular classical concerts. This tour is suitable for the mobility impaired who can rent a scooter for the tour. If you choose renting a scooter (please see gallery), it will be delivered to the meeting point for you. You will be able to visit the St. Nicholas Church only if you can go up a few stairs on your own (about 30 minutes inside). Entrance fee to the St. Nicholas Church not included within the ticket price. Read what the TripAdvisor reviews report about your tour guide´s agency here. Flood roofs which can be seen from the Prague Castle. Baroque gardens. 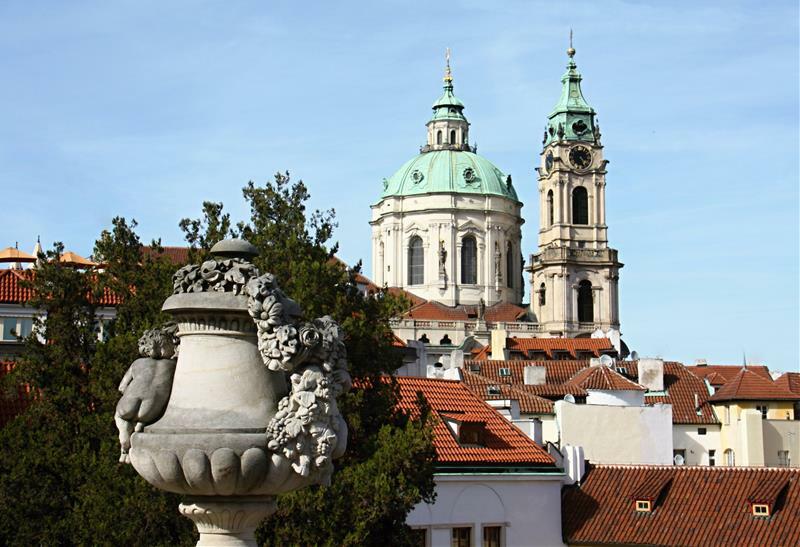 The iconic St. Nicholas Church and Church of Our Lady Victorious where you can see the Infant Jesus of Prague... that and much more can be experienced in the city within a city - Lesser Town. Lesser Town has become home to the government and offices, embassies and foreign diplomats. 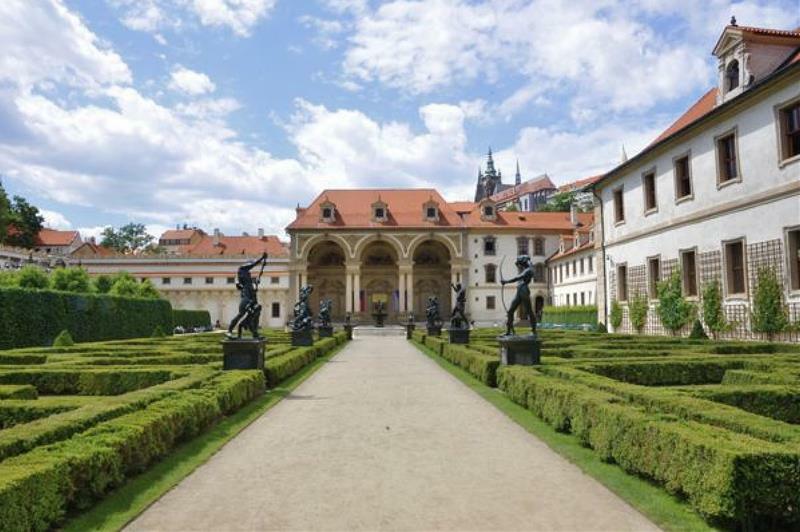 The Royal Route also runs through Lesser Town; from Old Town it passes over Charles Bridge onto Mostecká Street on Lesser Town Square and through Nerudova Street steeply rises to Prague Castle. 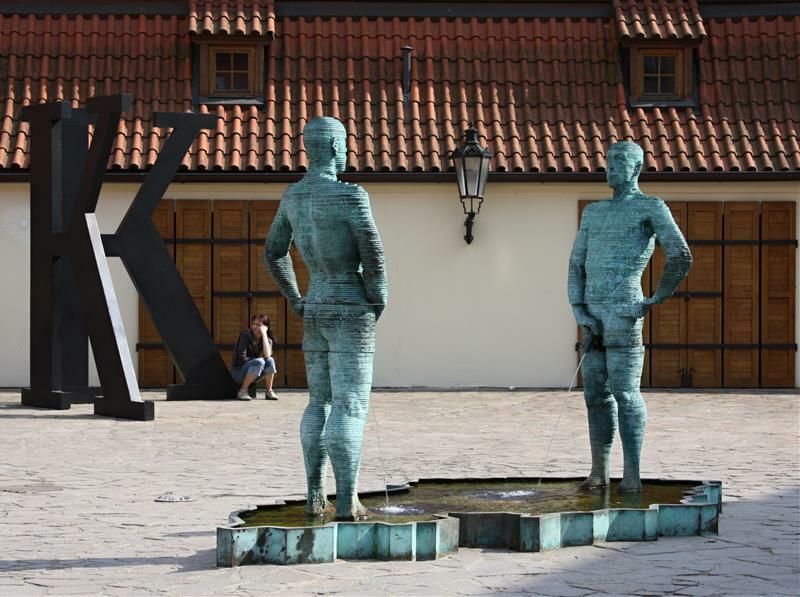 We highly recommend visiting the poetic Devil´s Channel (Čertovka) located on Kampa Island. Language - select language - English French Spanish Please select your desired tour language.